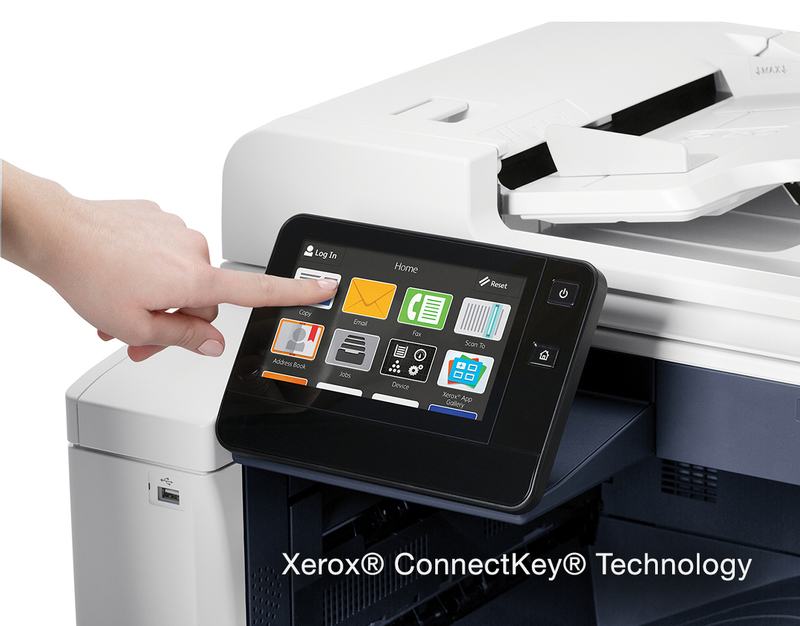 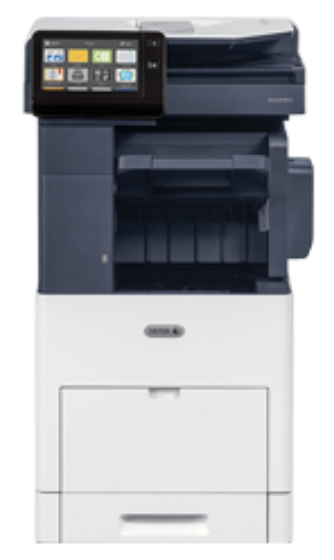 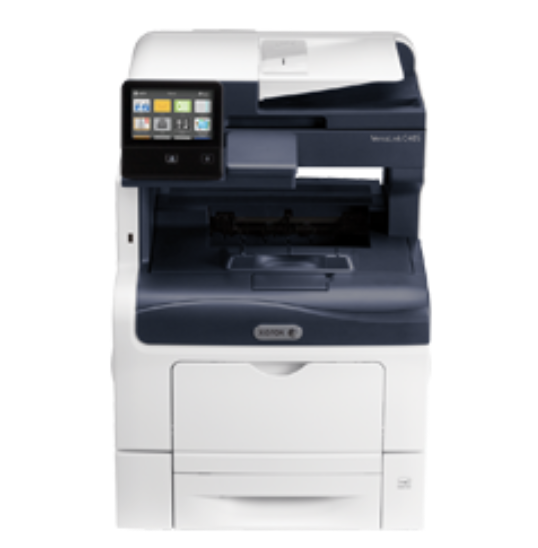 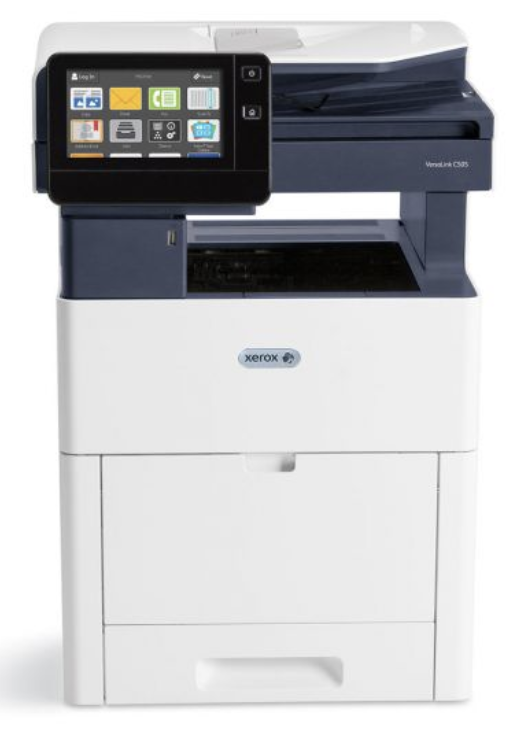 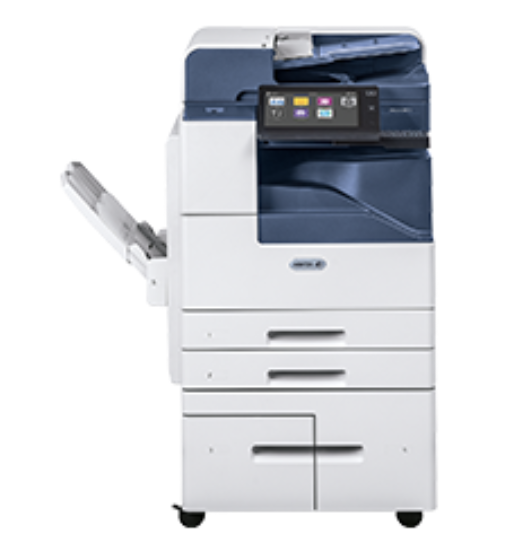 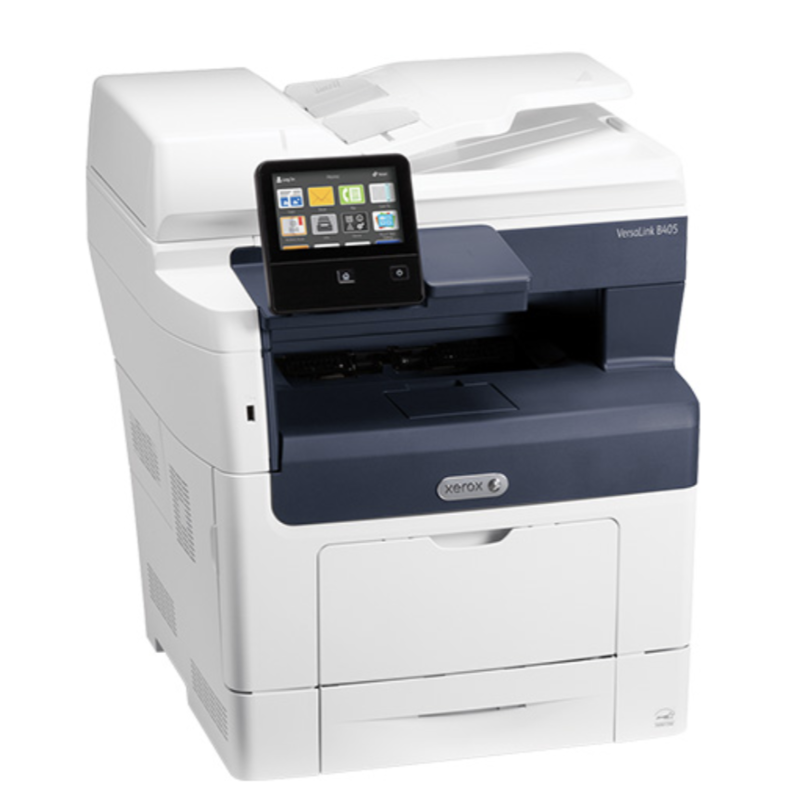 Xerox's newest generation of ConnectKey® technology-enabled multifunction laser printers add cloud-connected apps to the mix, turning your MFP device into a smart workplace assistant. 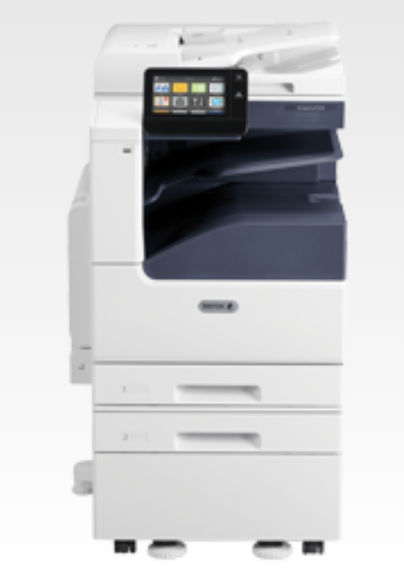 With features like WiFi connectivity, mobile printing and tablet-like touchscreens your work life becomes easier. 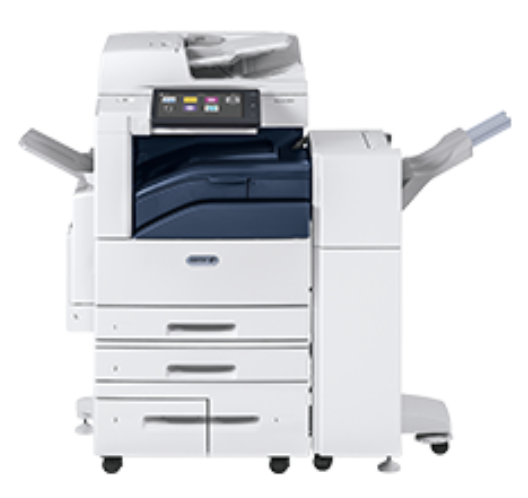 No matter which Xerox multifunction printer you choose, you’ll get easy-to-use interfaces, reliable paper handling, advanced security and sophisticated tools for controlling costs. 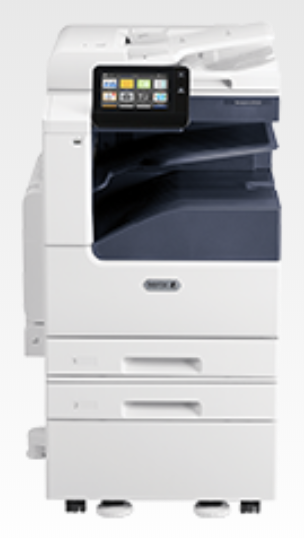 Designed to handle your workgroup’s high volumes, Xerox multifunction printers can automate repetitive tasks and customize workflows. 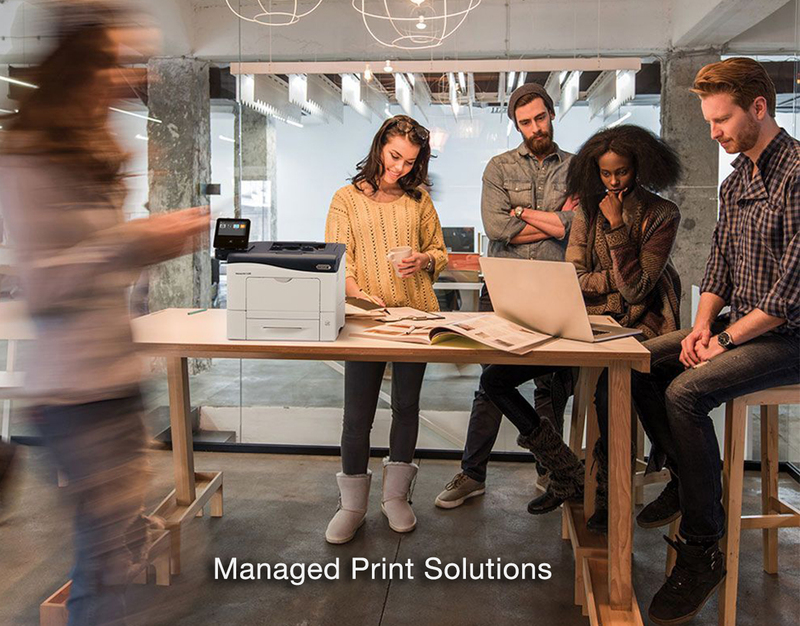 Working side-by-side with Xerox, we apply our expertise in business process and document workflow services, printing equipment, software and solutions that make a real difference for our customers. 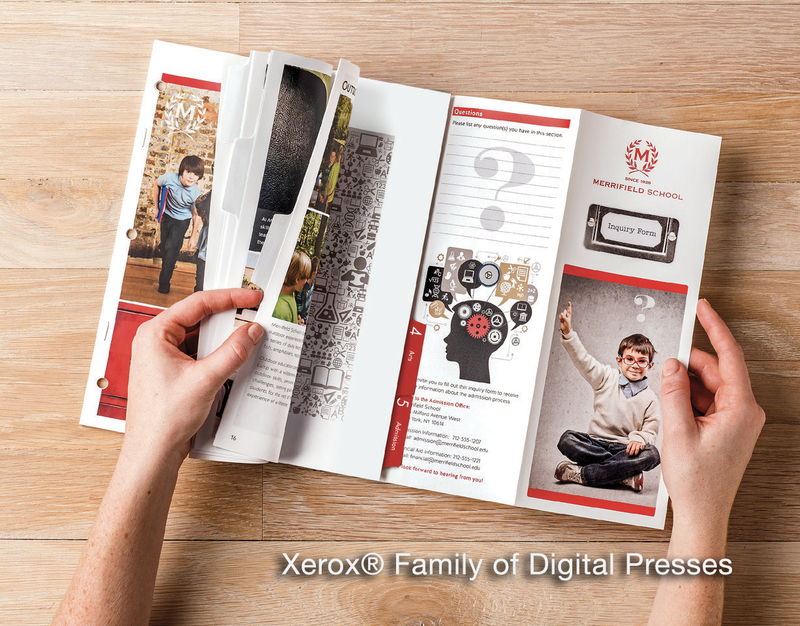 With award winning products and services, we offer exceptional print quality, productivity and ease of use from our Xerox product line. 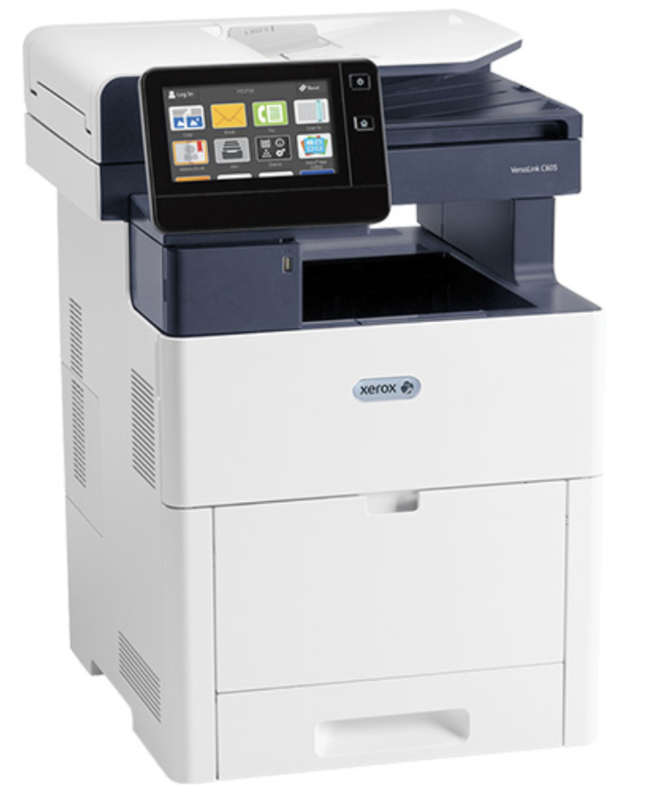 Contact Rhyme, your authorized Xerox channel partner, to address your business needs with a personalized solution.